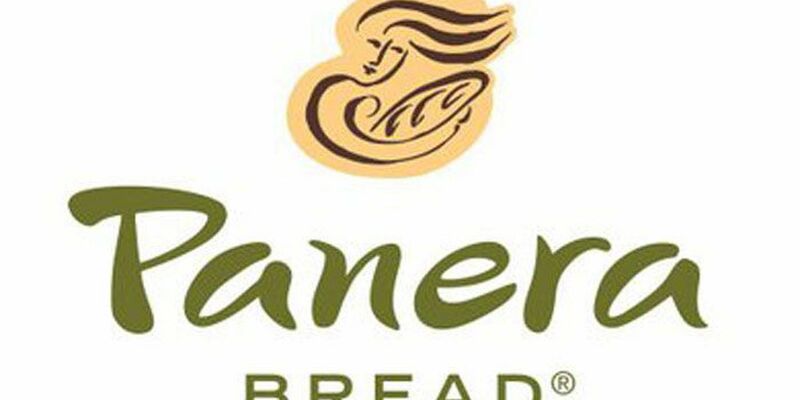 EVANSVILLE, IN (WFIE) - The west side’s Panera Bread will be opening soon. According to Panera’s Burkhardt Rd. 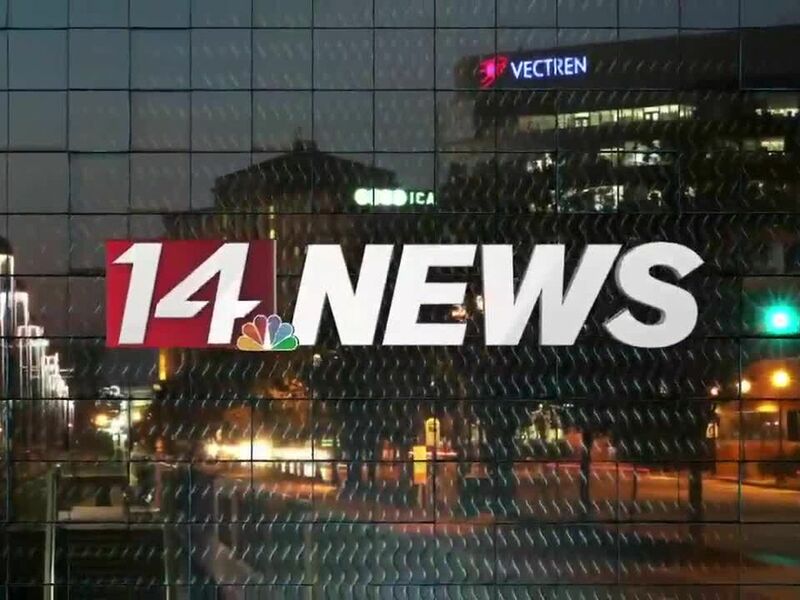 management, the new location is set to open in March, depending on construction. The new store will be going where Bob Evans previously was.